As you may know we recently moved into a new office space (yay!) and this equals us wanting to have super fun and cool desks at all times. We both love to dress our desks up with a combo of cool meets cute and so we came up with this idea for floral foam letters. 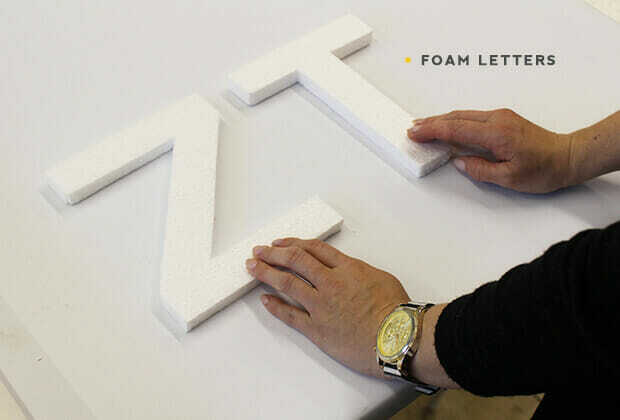 The foam letters are the type you can find at any party store, they normally have a range of sizes & the whole alphabet. 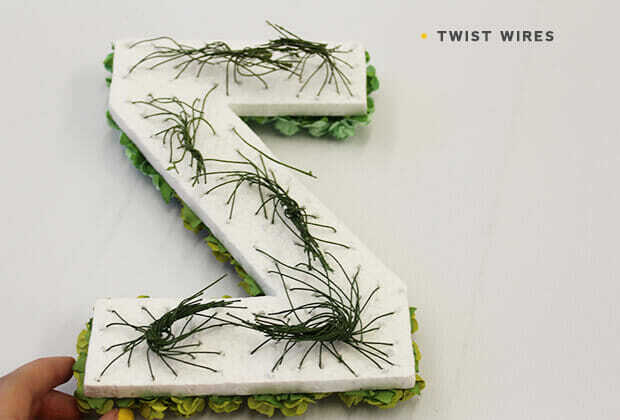 We decided on a Z & a T letter to use for this DIY as we wanted to experiment with the colours of the flowers. 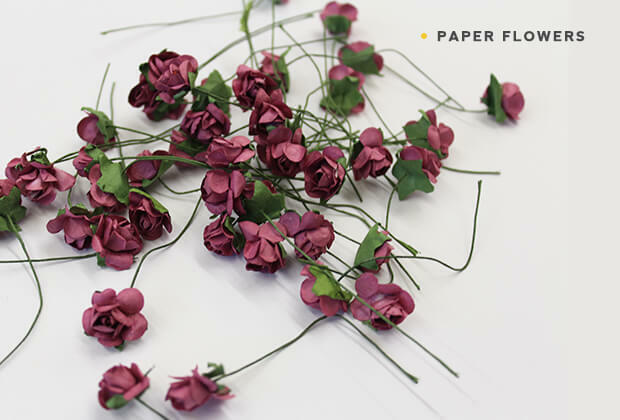 We then bought some paper flowers from China Town in a few colours we love. I have also seen them in packaging & bead stores around here in Cape Town, these are the types of places you can look at! We poked the flowers through the foam and it was actually really easy to do, we stacked them quite close together. We then twisted the wires at the back in groups. We worried that cutting them would make them fall out! 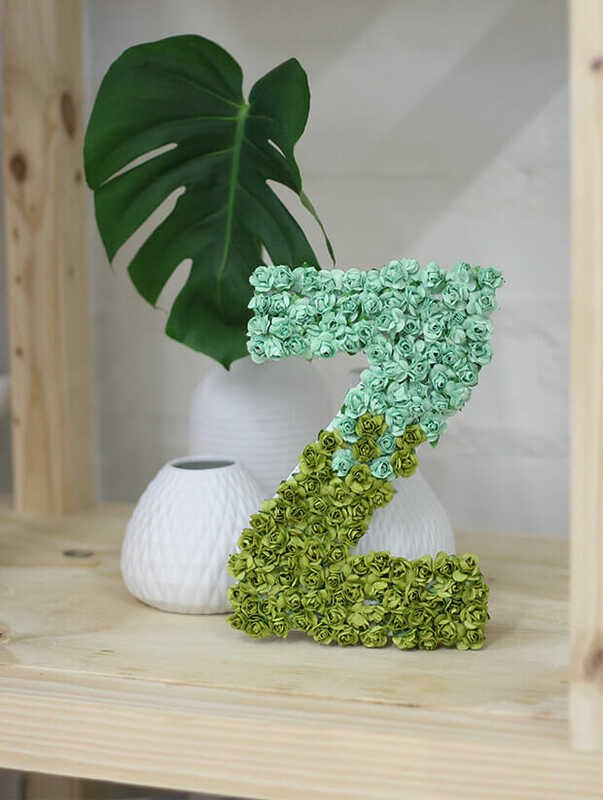 Here is the finished Z letter in an ombre of green & blue displayed on our office shelves! We love how this DIY turned out, although we used it in an office setting, it could be a really amazing idea for a wedding sign, girly birthday party, child’s door…so many options!